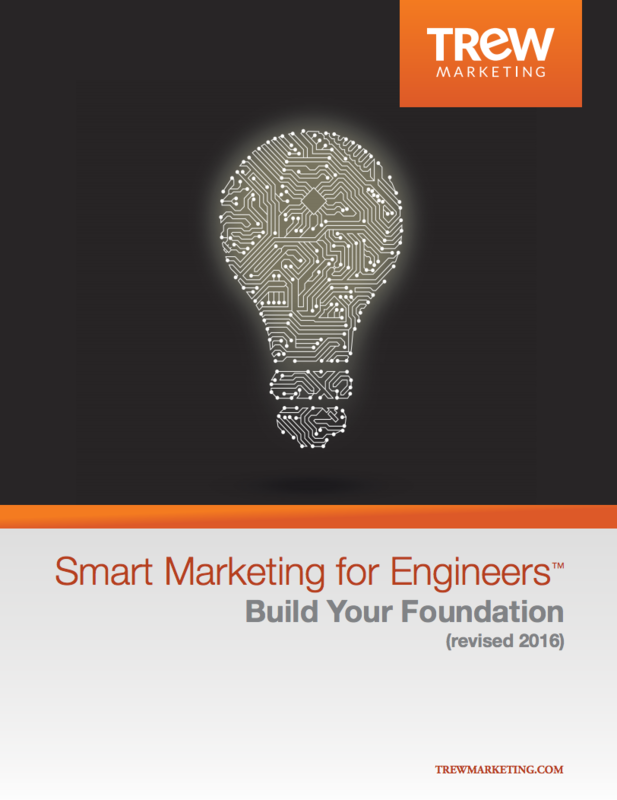 We at TREW have put our decades of experience building customized marketing programs for engineers into this ebook. It guides you through TREW’s proven process for building the most critical, foundational pieces of your marketing strategy. This one-of-a-kind, data-enriched ebook sets you up for success with a smart, prioritized approach that helps technical business leaders and marketers develop, implement, and execute an effective and measurable marketing program.